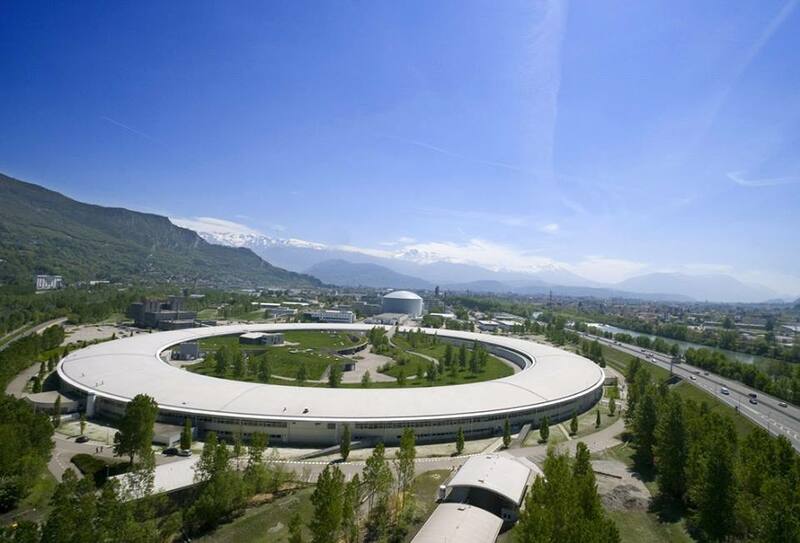 During my summer I spent four weeks in France, at the Institut Laue-Langevin (ILL) and European Synchrotron Radiation Facility (ESRF) learning about neutron and photon science, with 17 other students from across the world. It provided a taste of what a year of study abroad was like: the cultural, social and work changes involved. All 18 of us were in the same boat, meaning we quickly formed a close bond between each other. One aspect that stood out to me was that many of our conversations were around cultural diversities between the different countries we were from. What seems tedious and ordinary to one was diverse and fascinating to another, meaning we managed to have a full discussion about what the word for legumes meant in the various languages. My work involved helping a PhD student on his thesis. The project was about protein dynamics. I’ve long been a lover of physics, but when it comes to other hard sciences I’m somewhat disinterested. It came with grudging unwillingness that I picked up a bit of basic A level biology and chemistry which I had, until then, contentedly avoided. Contrary to my expectations, it was a highly stimulating topic and one which has amophized an interest in soft matter. A highlight of the month was celebrating Bastille Day. Free wine was given to everyone (there were thousands of us), a concert, and a fireworks display that is comparable to London’s New Year celebration. It was a fantastic time, meeting people briefly yet nevertheless sharing many memorable moments with. 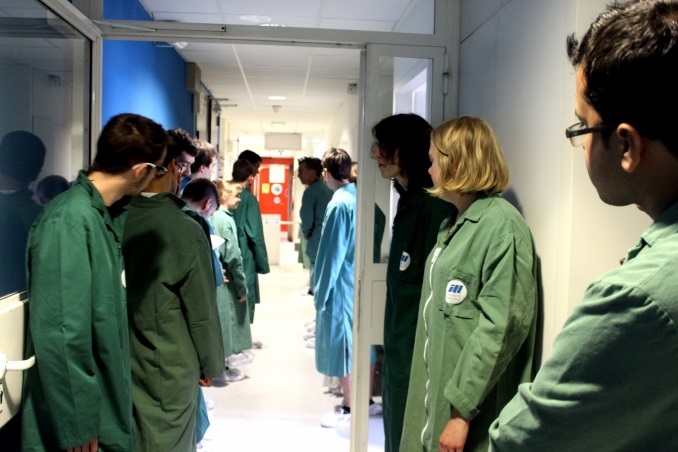 A callout to any physicists looking for a summer experience next year: be sure to check out the ESRF summer school programme!